Web design that will inspire and excite. If you need web design with optimum visual impact and user experience talk to our experienced web project managers today. Branding with style and distinction. Your branding is the cornerstone of your marketing. Get it right first time with our custom logo design packages. We are a results driven digital marketing agency. We close the circle on all of your digital marketing requirements with our online marketing packages that include web design, SEO, social media and adwords management. Ongoing website support and maintenance that gives you peace of mind. It is vital that your website is kept updated and secure with fresh content. Let us manage this for you with our comprehensive website support and maintenance packages. 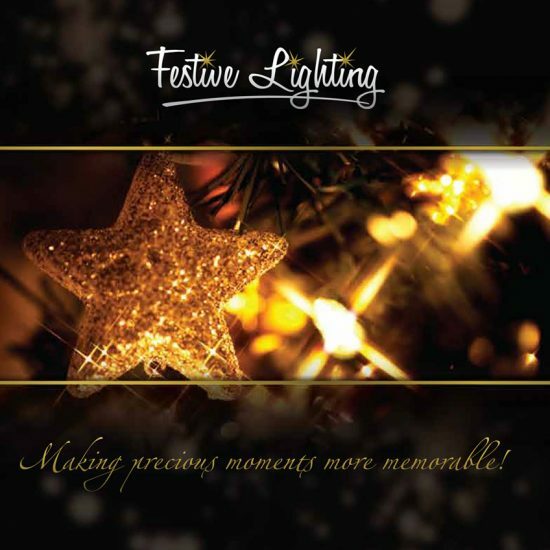 Annual Report and Print Design that will allow you to display your key company messages in the optimum way. A polished and professional finish from designers with years of experience. Professional, affordable and efficient. Leading Web Design company that has helped Ireland’s leading companies reach and influence their target audience online for over 10 years. We create websites that are not only visually striking but are laid out and designed for ease of use and communication. We then provide all your supporting marketing materials to ensure a professional and polished message from every digital communication. A complete and all encompassing service that help our clients reach an outstanding online presence. 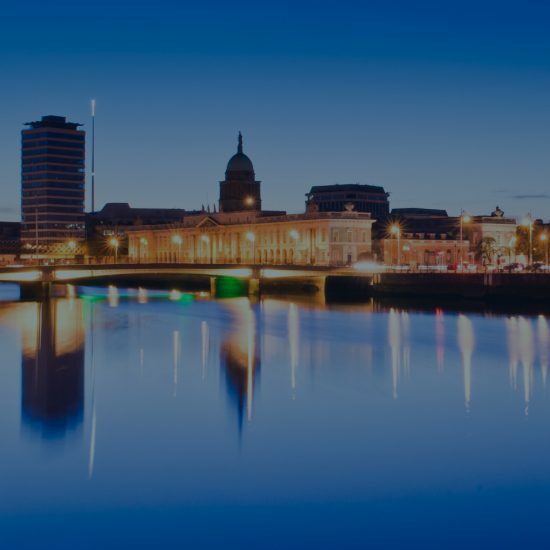 Web design in Dublin producing visually stunning, functional and user friendly websites. We make sure that every website we design works across all platforms and works equally well on desktop as mobile. We strive for a best in sector result each and every time we work on a new website design and will keep on working until we believe we have achieved this for our clients. A website that stands out in your individual sector – this is our promise to you if you engage us for your next web design project. We close the online marketing circle. Most companies vaguely know what they need to do to build a strong and trusted online presence but do not have the in-house expertise to execute a comprehensive online brand that builds trust and knowledge with their target audiences. Our digital marketing agency offers a range of online marketing packages for small, medium and large businesses that gives a one stop affordable solution that will ensure you are leveraging your digital marketing optimally. 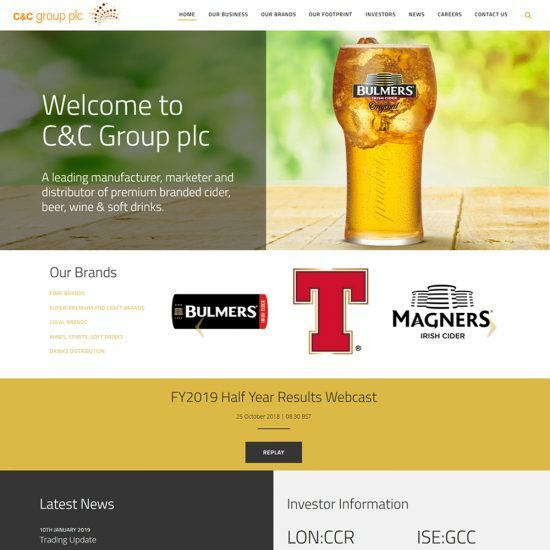 The Marketing Pod designed and developed the new website for the C&C Group plc. We found The Marketing Pod interpreted our brief excellently and delivered us a website that met our detailed requirements. We found The Marketing Pod professional and flexible in their approach to our evolving requirements and provided us with expert guidance and advice every step of the way, taking a lot of the stress out of the project. We are now working with The Marketing Pod for website support and maintenance and have found them to be reliable and efficient and would highly recommend their web development, design and support services to companies with similar website requirements. I am very pleased with the end result of the website produced and consider it to have been excellent value for money. On this basis I would not hesitate to recommend the services of The Marketing Pod for web design and graphic design services to prospective clients. 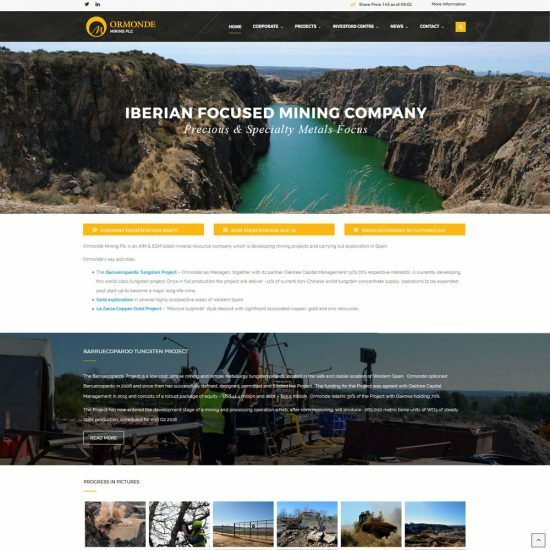 The Marketing Pod designed and developed a website for Kibo Mining. 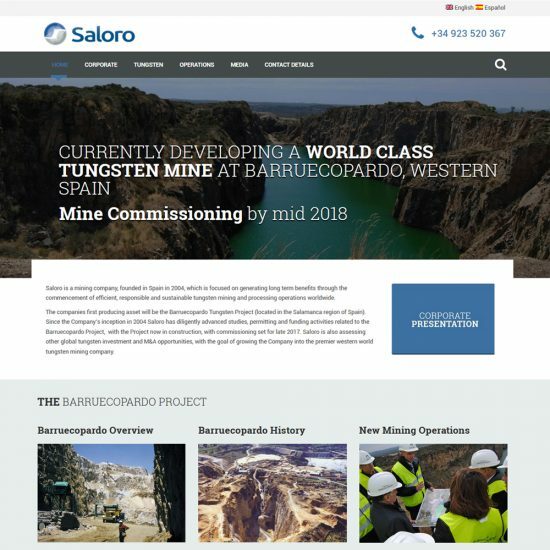 We are delighted with the way that the website looks and overall performance of the website. 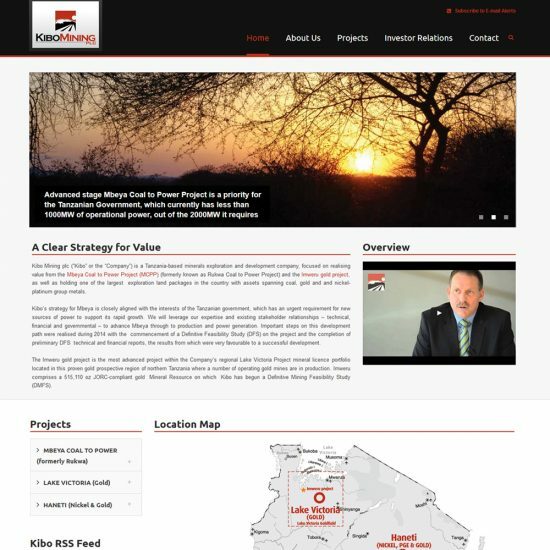 The project was run efficiently and on budget and we have had no problems with the website since launch. I am happy to recommend the services of The Marketing Pod based on our experience.